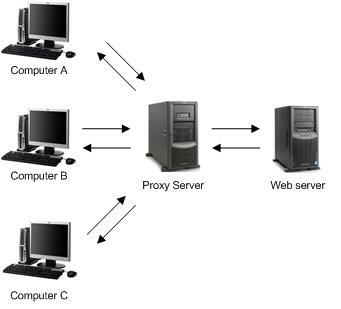 Why should you use proxy servers ? > Using proxy server you can bypass security/ parental controls. > To scan transmitted content before delivery for malware. retrieve the IP of the proxy, and not your. Internet depending on the location of the prox. for users from certain countries. How to use a proxy server ? 2. In the Menu bar, select Tools, then Internet Options. 3. After that click the Connection tab. to use, and add Port, and finally click OK.
for example, let's take an anonymous proxy server from United States with this IP address: 107.22.199.240 and port 80. 2. In Menu bar, select Tools, then Options. 4. In Advanced tab, you will find Settings, click it. 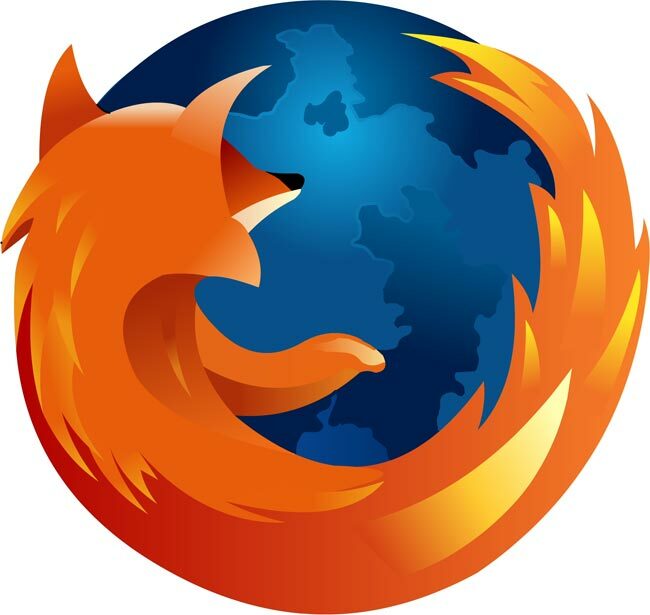 proxy server for UK sites. Hope this article will help you to clear the concept of Proxy.